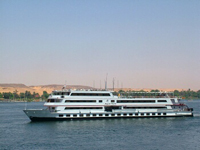 Combine a Luxury Nile cruise with a relaxing stay at the exclusive Oberoi Sahl Hasheesh. Combine this with the beautiful coastline of the Red Sea and you have the best of both worlds. The Oberoi Sahl Hasheesh is an exclusive all suite resort set in extensive landscaped gardens with a private beach and stunning views of the Red Sea - an exceptional place to relax. Day 8: Disembark after breakfast and transfer by road (approx 4 hours) to the 5 star Oberoi Sahl Hasheesh for stay of 7 nights. 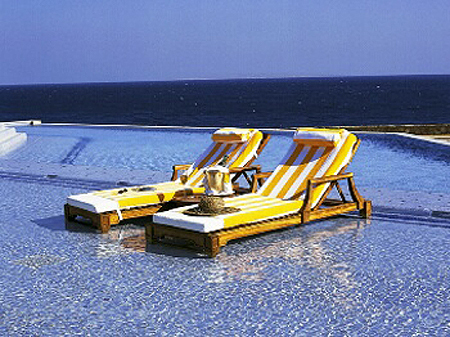 Days: 9-14: Time to relax and enjoy the many facilities that this luxurious hotels has to offer. 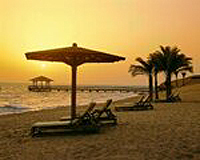 Whether it's sunbathing or snorkelling you will find something to do in this exceptional resort.